Officials say 19 models affected in latest scandal. Nissan's latest emissions and fuel economy testing scandal impacts the Note, the brand's top-selling vehicle in Japan. For the second time in less than a year, Nissan Motor admitted to employees improperly measure exhaust emissions and fuel economy for 19 vehicle models sold in Japan. 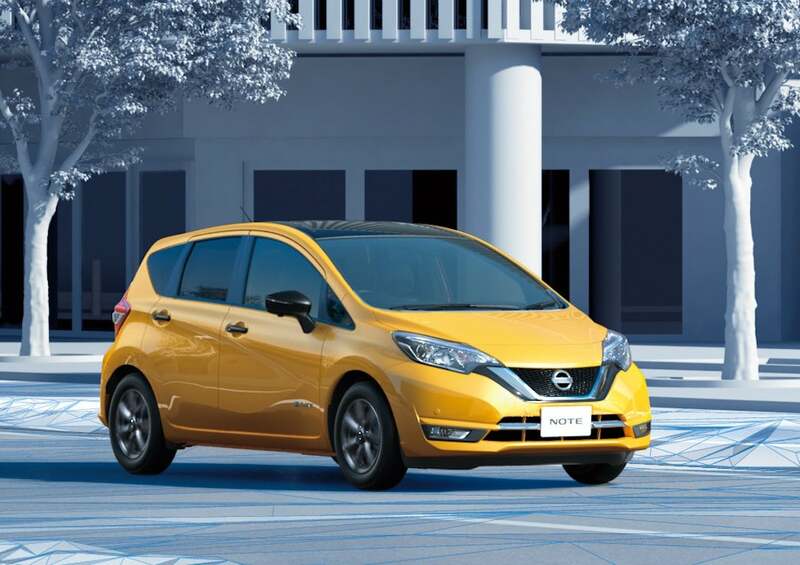 Sample test environments for emissions and fuel economy in final vehicle inspections at most of its Japanese plants were not compliant with domestic standards, according to Nissan, which added the inspection reports were based on altered measurements. The measurements do not impact any vehicles shipped overseas, including the U.S., Nissan officials said. The company made a similar admission last October. Then it admitted that the practice had gone on for decades with uncertified inspectors signing off on the test results. The result of that admission was the recall of 1.2 million vehicles. 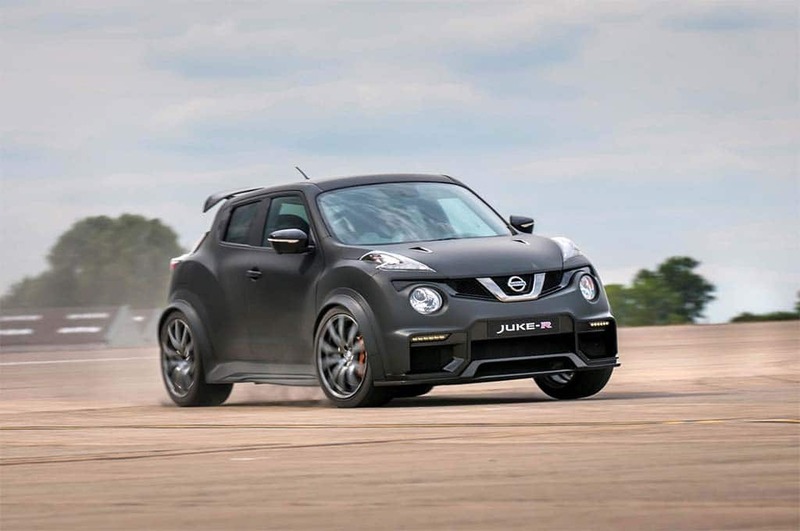 The Nissan Juke was also involved in Nissan's latest testing scandal. The company plans open an internal investigation to determine the root cause why it continues to happen. Officials expect the query to take at least a month, according to Reuters. Nissan isn’t the only Japanese automaker to come across this problem. Subaru and Mitsubishi have suffered similar scandals in recent years. Nissan discovered the current problem during voluntary compliance checks it implement after the previous inspection scandal. The current round of falsified tests includes the Note, which is Japan’s top-selling vehicle, and the Juke. Reuters reported that of the nearly 2,200 sample tests performed at six plants, 1,200 tests at five locations showed some form of falsification, Nissan said. 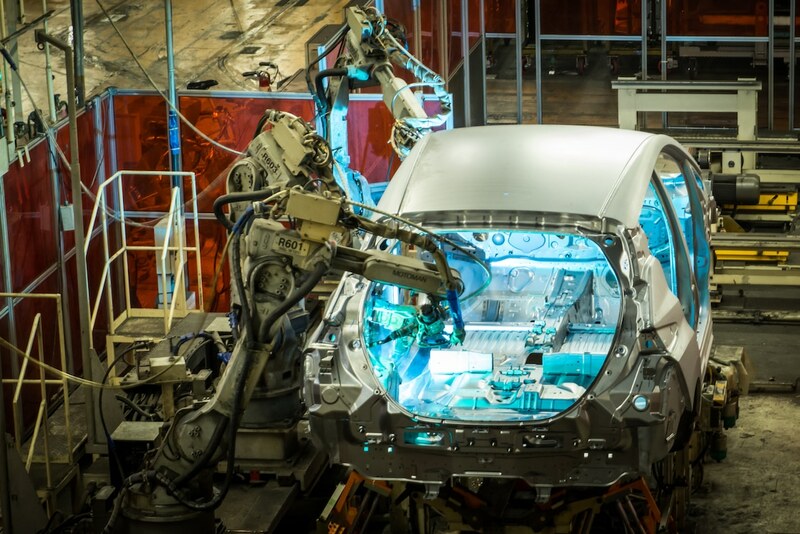 The newly introduced next-gen Nissan Leaf is one of the vehicles impacted by the company's previous plant shutdown in Japan. 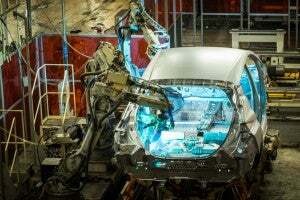 The tests were skirted by using driving speeds and durations, along with external temperatures, that were not been in line with Japanese regulations for emissions testing. The testing equipment also had not been calibrated properly. In some cases, mileage data was recorded with numbers to make them appear more favorable. No recalls were necessary as the falsified tests and results did not compromise the safety of the affected models, and mileage readings were in line with levels presented in product catalogues, Nissan said. The incidents date back to 2013 and involved 10 employees, although Yamauchi said it was possible that older data may show the problem could go back further, Reuters reported. Last year blamed its use of uncertified inspectors on staff shortages. This entry was posted on Monday, July 9th, 2018 at and is filed under Asia Pacific, Automakers, Automobiles, Environment, Fuel Economy, Markets, Mitsubishi, Nissan, Subaru. You can follow any responses to this entry through the RSS 2.0 feed. Both comments and pings are currently closed.